Regardless of whether or not your brand or business is on Instagram, it’s clear: this social media network offers incredible, must-have insights that simply cannot be ignored. From influencers to intent-to-purchase, the channel has proven it has the ability to captivate audiences, support effective conversation and inspiration, and move people to act. So what can we learn about all of these Instagrammers? Social listening tools allow us to dig deep and analyze billions of posts and conversations on Instagram and find out brand new analytics that can’t be found any other way. Ready to learn about who IG users are, how they interact, what they love, and how they buy? 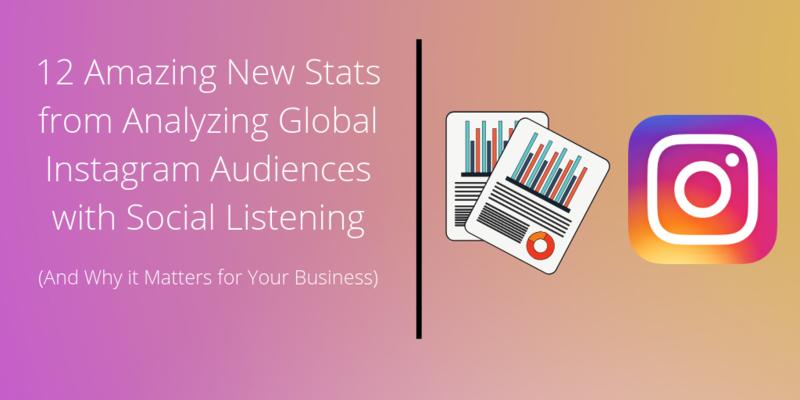 Here are some amazing, exclusive insights we learned from our social listening analysis of global Instagram audiences. In June of this year, Instagram reached 1 billion monthly users for the first time. This shows the true power and reach of the channel. People of all walks of life are on Instagram and using it to interact, engage and give us a glimpse into their lives. What can we learn about their lifestyles, interests, passions, activities and hobbies that could provide stellar business insight? The new data that provides fascinating answers is in! We’re going to show you some brand new insights that you won’t find anywhere else. But first, let’s do a little housekeeping. It’s important before we even look at these fascinating new details about Instagram users that we keep in mind some key information that some very good researchers have already established. Simply put: Instagram is HUGE. 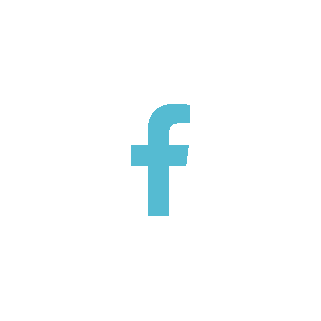 It’s filled with relevant people, conversations and data about your potential customers. And it has a substantial impact on influencing how people buy. Now, let’s dig into the brand new data about Instagram users and discuss how businesses can better leverage the network and its audiences to lead them to success. Using the right technology, we can analyze and understand the massive world of global Instagram audiences with intricacy and precision. Think about the scale of user created content on Instagram-- there’s the 50 billion+ images that have been posted and their captions. 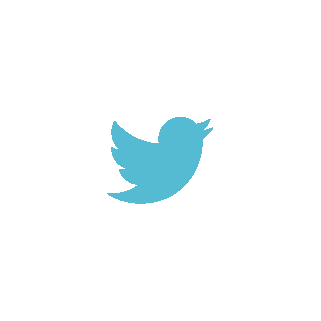 But there is also all of the conversational data from comments, shares, mentions and hashtags. There is so much that can be learned from analyzing and deciphering those conversations. With the help of text analytics capabilities of our social listening tool, our research provides brand new data about Instagram audiences, their interests, emotions, thoughts, favorite topics and brands. Demographics - what are the gender and age makeups of IG users? 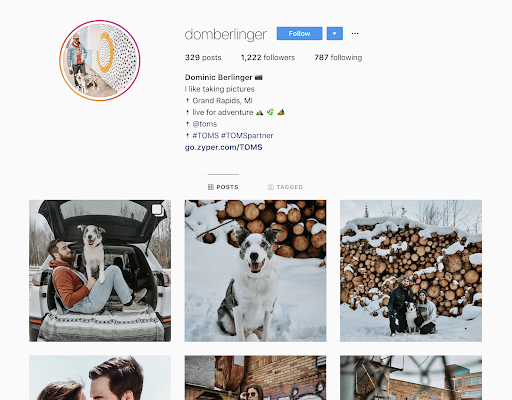 We built an Instagram user persona profile that shows you a fascinating roadmap to the typical Instagram user. Download it here! This means that female users are more active users, posting, adding comments and replies, while men may be more passive consumers of the Instagram content. When it comes to demographics, it's important you keep in mind the evolution of consumer behavior online and find new and better metrics to measure. Let's zoom in a little more. Think about the massive web of communication that exists online. Picture how content, words, images and videos spread from one person to the next. The world has never been so connected. How far does content on this channel reach? How many eyes get to see that amazing photo of Bora Bora or that cute picture of a dog’s tongue stuck in a vacuum cleaner? Of the billions of posts we analyzed, we saw the far reaching effects the channel has. In our influencers post metadata, which shows how impactful social posts were, you see that 99 billion people were reached with some form of content on Instagram, leaving 176 billion impressions. The sheer awesomeness of how global this network is cannot be overstated. Instagram has power to reach any type of person anywhere. And that’s what makes it such a vital business tool. Brands are clearly looking to take advantage of Instagram’s massive audience. As Instagram advertising has become increasingly popular as a social media strategy, as well as the advertising capabilities have greatly improved, we’re seeing a considerable rise in ads on the channel. There has been a 286% increase in the number of posts on instagram since 2015 with posts using #ad, #paidad, #paidpartnership, or “paid partnership with”. With so much opportunity available to brands and businesses within these audiences, it’s important to analyze and understand Instagram users. Let’s take a look at who these users are and what they’re made of, shall we? First, we’ll start with age distribution. Younger audiences dominate Instagram use-- no surprise there. Target audiences for this channel should still take the bulk of the focus here. 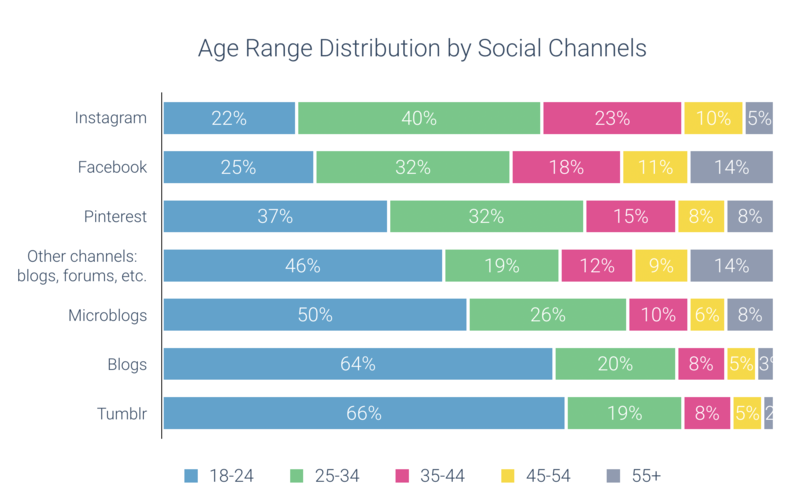 But what we did find interesting was when we analyzed the channel with social listening, it shows that the 35-44 age segment was the largest of any other social channel or content source. It’s important to make a distinction here. As Hootsuite notes in their demographics breakdown, 70% of Instagram accounts belong to people younger than 35, while 15% of accounts are owned by those in the 35-44 age-range. What our research shows is that there is a larger percentage than that in the 35-44 segment who are interacting. 23% of online voices on Insta are in this group, showing that they are likely inclined to comment and share, and it could suggest that they are highly active users in general, even though there are far fewer of them. This could be an important consideration when it comes to the buying power of Instagrammers and the influence on purchase decisions the channel has. It also means that we have a better opportunity to understand the middle-age groups by researching them on Instagram. All in all, younger users lead the way. 18-34 remains the bellwether for Instagram audiences and businesses need to understand this as they try to reach their target on the network. But they aren’t the only people hanging out here, and there are opportunities to reach older users, especially as more people across the spectrum adopt the Gram. Gramming is an all day affair. Gotta keep that grid lookin’ fresh! There’s a reason most marketers believe it is the best place for engagement. It’s not just the amount, it’s the reliability. Instagrammers are more likely to be engaged throughout the day, posting and commenting at various days as they check their phone during spare time. If you think about the usability of the channel, this makes a ton of sense. While photo creation and posting takes considerable time for some, Pinterest requires more thinking and ideation, as well exploration. This means more “rabbit holes” and discovery for pinners, as to where Instagram engagement makes for seamless scrolling and commenting. We see a pretty straight line day-over-day, meaning that Insta-audiences are consistent with their activity. However, there’s a small dip on the weekend, interestingly. Businesses may have a better chance of reaching people on the network with weekday content. Instagram is having a big moment. Its users are on the rise, as people flee its parent, Facebook. It seems like the happy place to be. IG is the most positive of all channels when we analyze the channel’s audiences with social listening and then compare to the rest of the content sources. It’s true, Instagram is no place for businesses to get to know customer pain points. Twitter is the ruler there (as you see it’s the most negative). Later, we’ll dig into what the top interests are of these audiences, the top themes and emotions, as well as look at some leading Instagram users and their audiences. 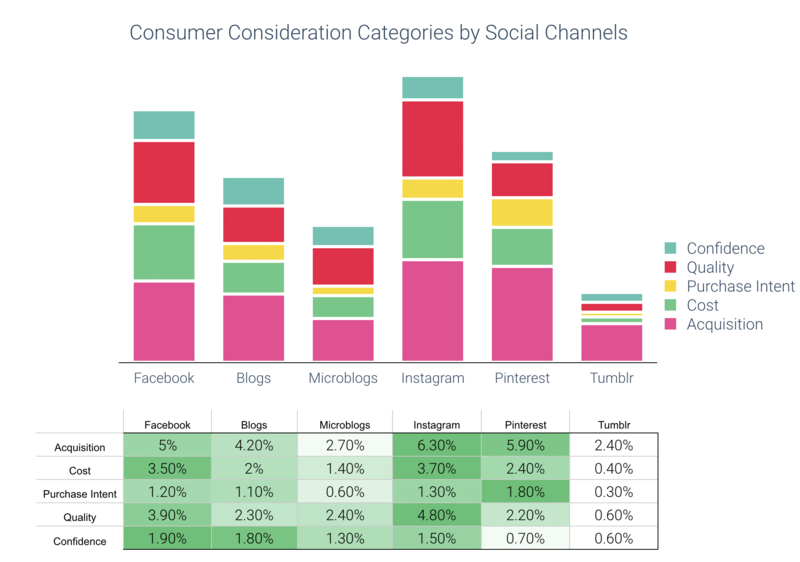 Instagram remains one of the top places to research and understand your customers. That’s because it is the place people are most likely to discuss things happening in their daily lives. Let’s look at the most discussed topics, phrases and hashtags on the channel. While Facebook is the place you are most likely to see people express their opinion, and Pinterest is used to share ideas and inspiration, Instagram is where people go to share details about who they are and what they are up to. That makes it an especially important place for you to listen and analyze its audiences. When we analyzed Instagram audiences in our social listening tool, we found some interesting data about what people talk about on the network. We are very pleased that the 🔥 emoji makes the list. Hashtags are are a key part to the Instagram experience. 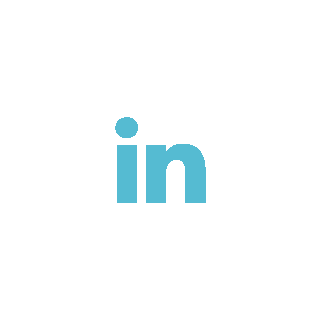 They help spread the content to people who are interested in various topics, and they help brands cast a wider net with their content in order to reach people who are important or relevant. So, let’s see if the way people talk aligns with what they are most interested in. For those who post on Instagram, what else are they interested in? Social listening tools like Infegy Atlas can track the billions of online voices and figure out what they’ve expressed interest in elsewhere. 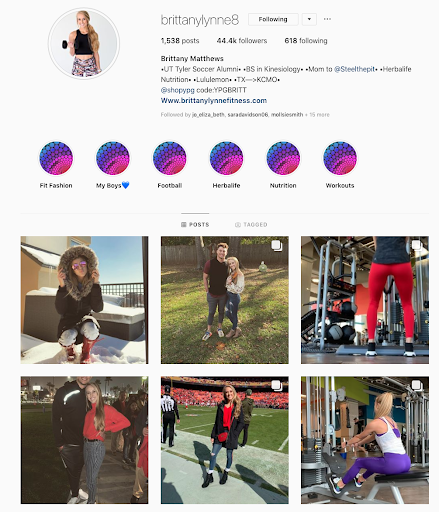 For example, if someone posts a photo and uses the hashtag “fitness”, we could dig into see what else that person is interested in by analyzing their other commentary online, as well as things like their online bio. Notice that some of the top interests of all the Instagram users we analyzed reflect some similar trends we saw in the topic clouds. (It’s important to restate that these interests are derived from different places than the top most discussed terms, meaning that the top interests above are especially relevant to Instagram audiences). From here, let’s take a look at some of the top emotions expressed on the Gram. IG is an ultra expressive place. Social listening analysis gives us insights on the amount of online posts that express a specific emotion or feeling towards something. We typically see between 2-7% of posts expressing an emotion. It’s important to understand the types of ways people express themselves on various channels so that you can properly analyze, target, advertise, market and measure your audiences there. We see trust is shown in a super high percentage of posts. That’s key because research has consistently shown that consumer trust has a major impact on how they choose to spend their dollars. In our analysis of Nike’s Colin Kaepernick campaign, we highlighted how trust has a direct correlation with purchase intent, and we also referenced some studies that found a large majority of people are more likely to buy from brands they trust most. Instagram audiences are trusting audiences. As a brand, this can be a highly impactful place for you communicate with your targets and deliver your message. We noted earlier that people love to show how much they love what they see on Instagram. It’s no surprise it’s a top emotion. So, do people love your brand? If you’re one the top brands on Instagram, like Oreo, you expect to see a lot of people who express “love”, but looking at the analysis, the top emotion for the brand is “anticipation”. By using social listening to analyze your Instagram audiences, you find important insights about the mindset and feelings of the people who matter to your brand. In understanding that people are trusting of your brand or enthusiastic about moments and events relevant to your brand, you can learn more about the consumer behaviors and motivators the impact decision making. Now, we’ll see another aspect of influencing consumers: influencers. Influencers, high profile online voices that help galvanize their fan base to encourage them to act in a certain way, are nothing new. Brands have been using a similar model in TV ads for decades. Think Michael Jordan telling you to buy soft t-shirts, or Tom Selleck and Tom Selleck’s mustache persuading you to buy life insurance. Today’s influencers thrive on social media. And Instagram is the leading channel to leverage influencers. The difference is that these influencers aren’t big time celebrities. They belong to a specific niche or subset of audiences who have an adoring fan base, but that aren’t always massive fan bases. Micro-Influencers- generally have between 1,000 and 10,000 followers. While they don’t have celebrity status, they have high social influence and are deeply trusted by their followers. Your effective micro-influencer, is typically hands-on with their followers engaging with them in replies and mentions. Macro-Influencers- content creators with followers between 10,000 and 1 million and have higher engagement rates. They typically don’t live the celebrity lifestyle and have more conversational tone in their sponsored content. Mega-Influencers- generally are followed by millions of people. 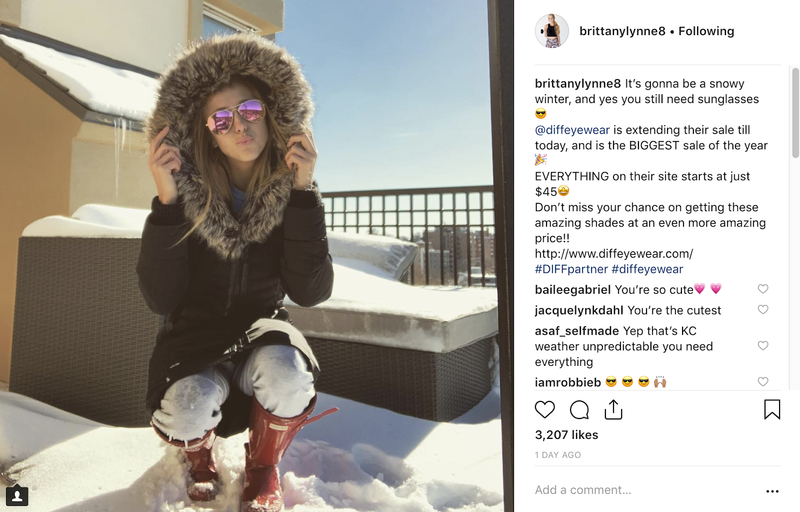 These influencers can get in front of huge swaths of audiences but typically lack the authenticity that comes with a lower levels of influencers. 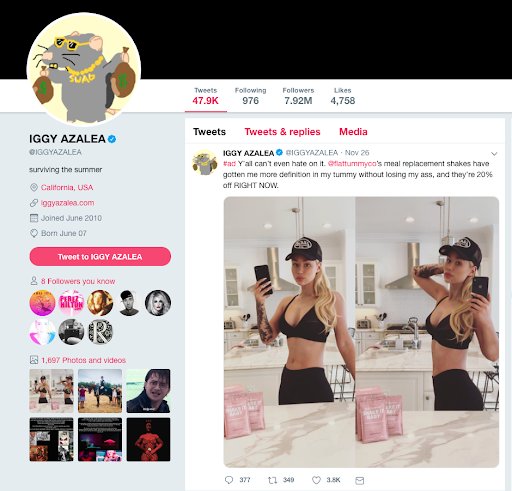 While followers don’t trust a mega-influencer as much as a micro or macro influencer, their reach is far… but expensive. If we search a few selections from HubSpot’s list of top Instagram influencers in social listening, we find some interesting insights. There were 350,000 posts from these audiences this year. 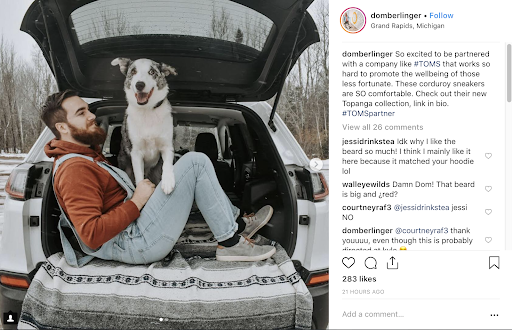 If you’re a travel brand, you don’t even need to partner with influencers to leverage them for your business-- although it’s clear it would be a good play for those belonging to specific industries. But if you’re a travel-related brand who’s looking to understand those highly interested in travel, you should turn to those who are vocal and active about travel and analyze them. There’s no better group for that than fans of travel influencers. Instagram is the perfect place to conduct this analysis of influencer audiences. Because IG users are more likely to volunteer details and conversational data about their actual lives, thoughts and feelings, you’ve got a perfect combination of target audiences and topical relevance to analyze with social listening. Don’t miss on this opportunity hiding in plain sight. There are roughly 25 million business accounts currently on Instagram. That’s 71% of businesses. Clearly, many already understand the importance of the channel as a business entity. But if you still need a little more motivation to utilize Instagram (and make sure you’re analyzing Instagram audiences correctly), consider this: Instagrammers are spenders, and they give you insight into their buying behaviors. This channel provides us with myriad of data points about needs, considerations, purchase intent and spending. 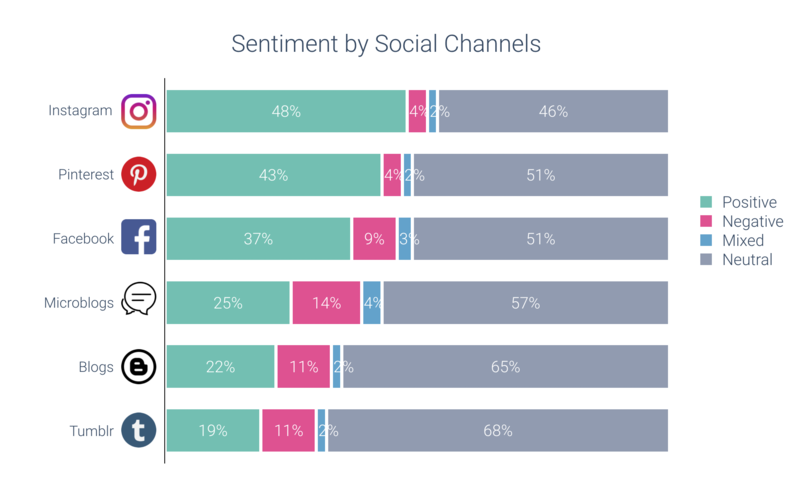 According to social listening analysis, when compared to all other channels, Instagram shows some of the highest for expressing purchase intent. On top of that, IG has incredible targeting capabilities, allowing you to research, refine and market to the correct audiences. Putting this all together, it means you can gain highly meaningful business insights from analyzing the channel. TLDR: Your business needs Instagram. If you’re invested in your business success (of course you are! ), the Gram is the place for your business to be, and its audiences are those you need data on. 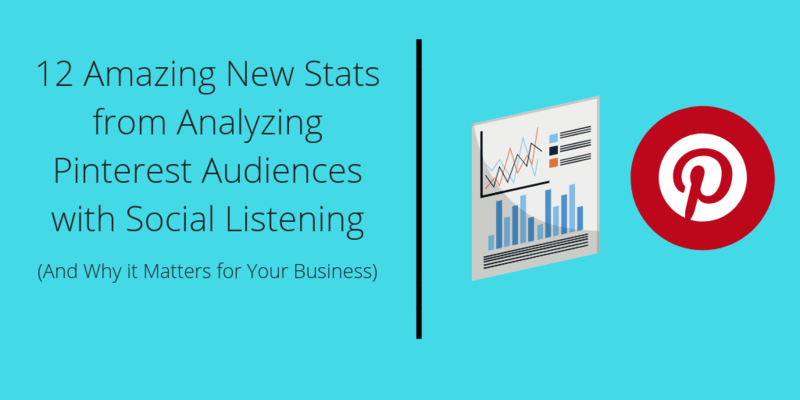 Fun fact: your business doesn’t need to have an Instagram account to analyze it with social listening 😉. Instagram is a visual channel where people are posting pictures and commenting about things in their daily lives. You can learn so much about these people because they are giving you first-hand accounts of their lifestyles, interests, activities, buying habits, and brands they love. By constantly monitoring and listening to what these audiences have to say, you uncover hidden insights about your target customers, consumers, competitors and influencers that can have a big impact on your business. If you don’t have a social listening tool, hopefully the insights in this article on the audiences from analysis of billions of posts have helped give you some new perspectives on the massive Instagram network. And speaking of which-- if you don’t have a social listening tool, you should get one. Click here to get a free personalized demo to see how a platform like Infegy Atlas could help you today. What did you think of these crazy stats and brand new research? Do you have a better feeling for who Instagram audiences are? Have you had success using Instagram for business? Let us know in the comments.